Subin Daniel provides technical direction to DCI’s staff of professional engineers, designers and technicians involved in transportation engineering projects for department of transportation agencies. He is responsible for daily operations as well as ensuring the firm’s quality assurance and quality control. 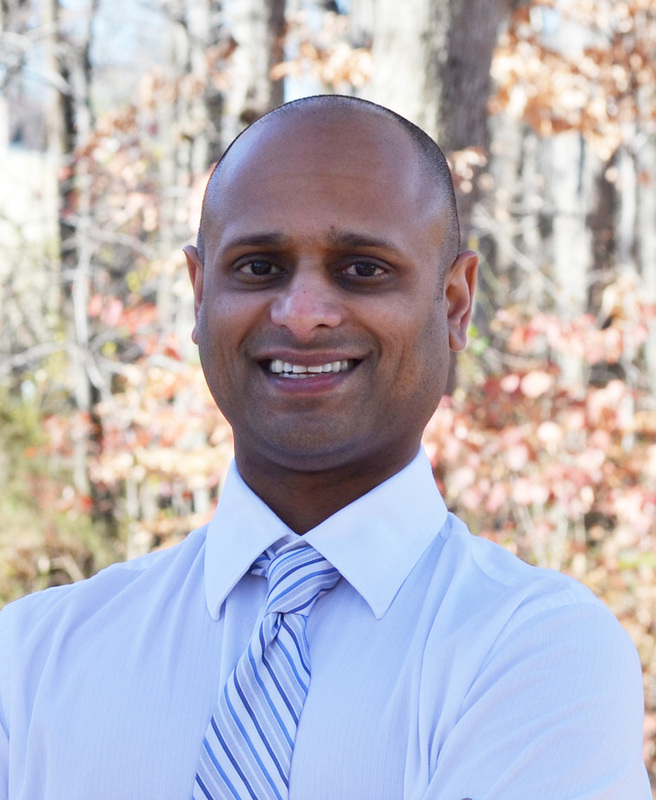 Subin earned a degree in civil engineering in 2005, and had already been working at DCI since 2000 as an IT administrator. In his role as a Senior Principal, Manzur Elahi guides the firm’s future direction as a robust, quality-focused firm. With its credibility and expertise, he believes DCI will be able to advance alongside the technologies that are changing the transportation industry every day. In addition to his leadership role in the company, Manzur also manages the daily operations of the transportation engineering department. Manzur entered the engineering field in 1990 and joined DCI in 1998. Since then he’s been motivated by the diverse work opportunities at DCI. He has always stressed exceling in quality of work and has steered DCI towards the use of emerging engineering concepts. He is guided by the philosophy “Follow knowledge,” from the poem Ulysses by Alfred, Lord Tennyson. To him that means to keep learning, to always have the answer for his clients, and to be able to support his designs with data and experience. 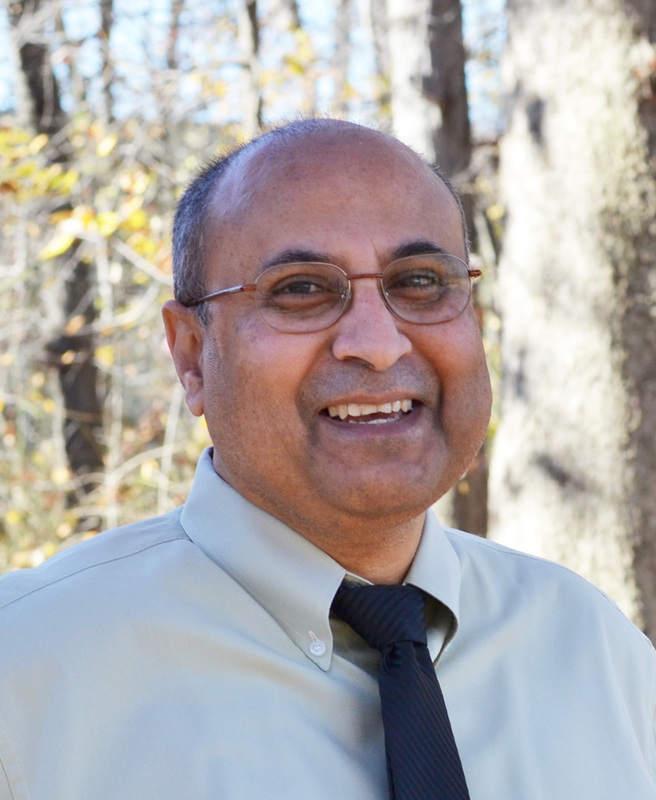 Kiran Patel is a Senior Division Manager in Highway Engineering and is responsible for proposal preparation, project coordination, client contact and other aspects of day-to-day operations. After 10 years in the engineering field, Kiran joined DCI in 1989. The opportunity to work on different types of projects that expose him to many facets of engineering keeps him excited about his career. Looking back at his career so far, there isn’t one particular project that stands out for Kiran. Instead he takes pride in his consistent ability to receive an assignment with enthusiasm, complete it on time and keep it within budget. Kiran delivers dependability to his clients. 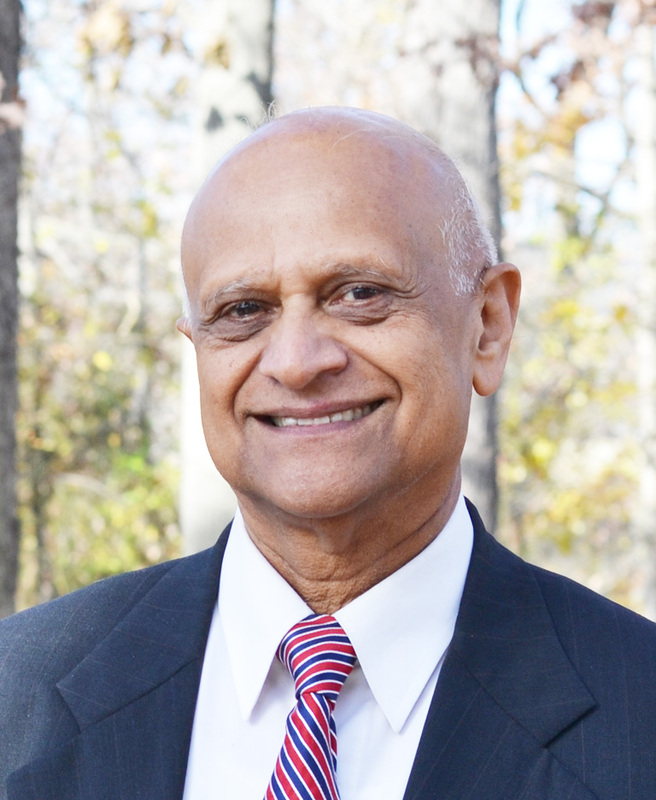 Mammen Daniel has built a career in engineering that spans more than 45 years, including the founding of Daniel Consultants in 1982. 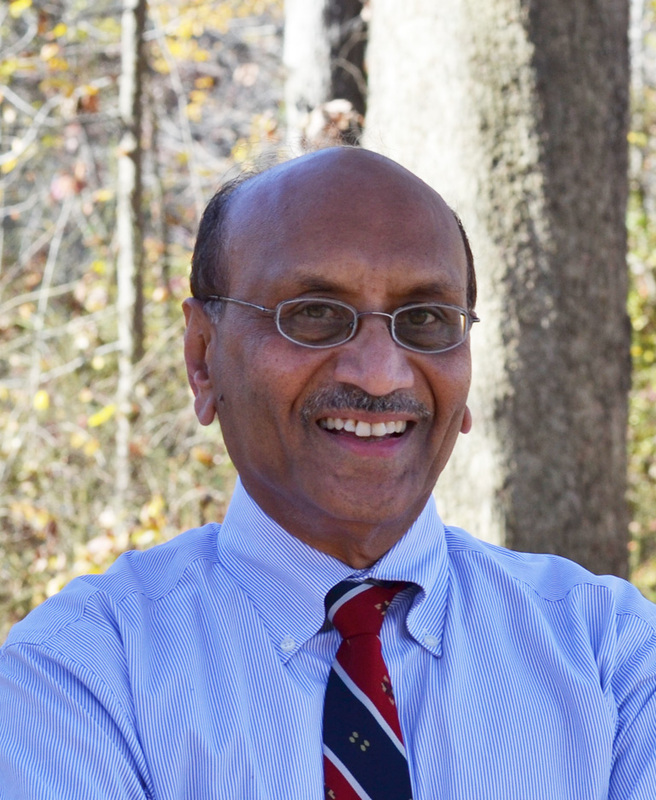 He entered the field in Philadelphia in 1969 after immigrating to the United States from India. 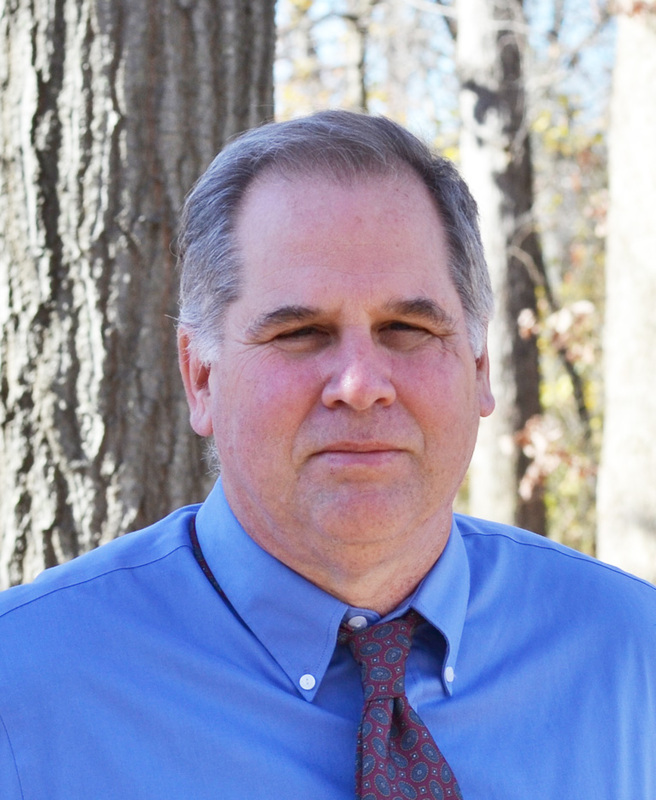 He moved to the Baltimore area in 1973 to work in transportation engineering for prominent consulting firms in the Baltimore- Washington Region as a project engineer. Then, with varied experience in several civil engineering disciplines, he founded Daniel Consultants, Inc., with little over $3,000 in savings. In 2014 Mammen transferred leadership of the company to several key staff members. He will remain on staff as an operations manager during the period of transition to assure that the new owners have the benefit of his knowledge about the company’s operations and all of the business aspects of the engineering consulting industry. Today his personal objective is for the company to earn the complete confidence of its clients. He says that will come from consistently delivering a technically superior product, giving clients the most value for their money, and proving that they can put all of their trust into DCI. 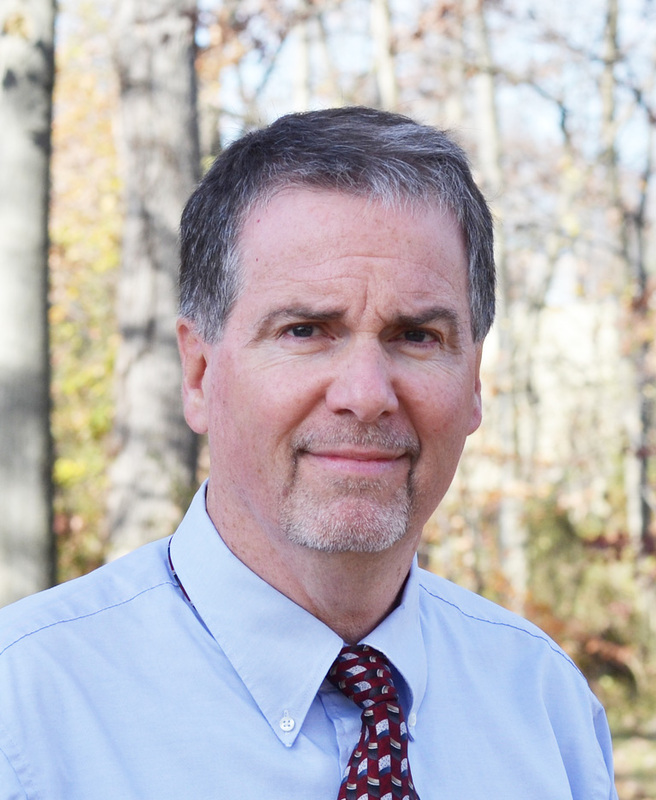 Larry Green is a Senior Transportation Planner/Traffic Engineer on many projects in Maryland, Virginia, and Washington, D.C. He is also the lead electrical engineer designer for lighting projects and is responsible for the North Carolina operations of DCI. He entered the civil engineering industry in 1986 and then joined DCI in 1993. Larry is motivated by overcoming the obstacles that are presented to him through DCI’s involvement with numerous types of projects. DCI typically has smaller parts of large projects, so it is generally involved with more projects then would be expected from a midsize engineering firm. Larry enjoys the collaboration among his colleagues in the time he spends in the Columbia, Md., office, while his time managing North Carolina operations gives him the freedom to take on challenges independently. 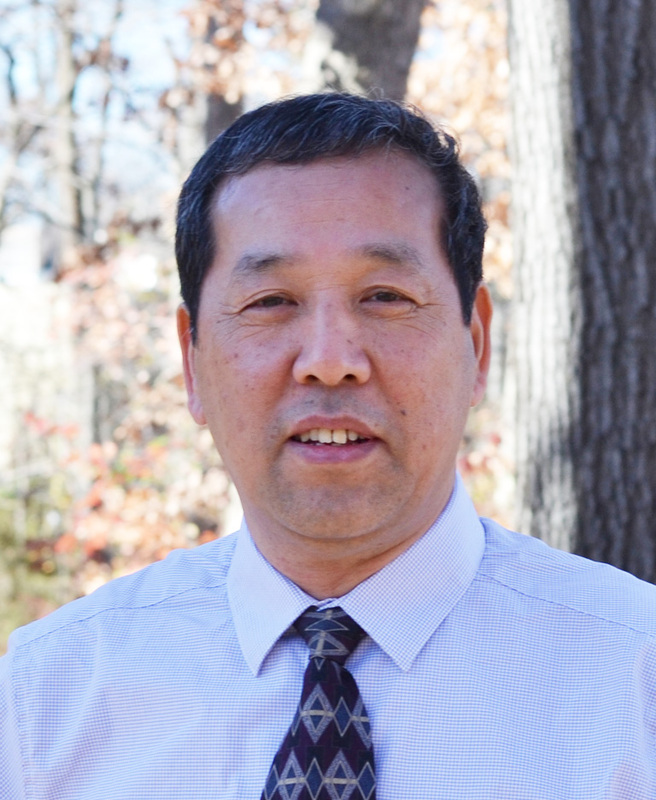 Qiang Li is responsible for intelligent transportation systems (ITS) and traffic signal design, traffic study and simulation, travel demand modeling, and GIS applications for transportation. He has more than 20 years of experience in traffic engineering and transportation engineering. Since joining DCI in 2002, he has contributed to a diverse range of projects that include ITS planning and design, dynamic travel demand modeling, adaptive traffic signal control system, and GIS applications in transportation. “I’m able to realize my potential at DCI. I feel alive and useful,” Qiang says. Clients describe him as straightforward and honest, and as someone who approaches each project with high standards of professional integrity and who maintains an open channel of communication. Among the team at DCI and in the industry, Qiang has been a pioneer in the integration of GIS into relevant transportation projects versus treating GIS as an individual service. He says mobile connections, map-based trip planning and travel directions applets, and vehicle tracking and routing applications will dominate GIS for transportation markets. Qiang brings an advantage to DCI’s clients by staying on top of these real-time products, services and applications. Richard Sobbott brings valuable qualifications to DCI and its clients. He is a licensed Land Surveyor as well as a Forest Conservation Act Qualified Professional. His abilities as a Land Surveyor include preparing right of way, subdivision, and easement plats, preparing ALTA surveys, preparing as-built surveys, and preparing topographic surveys. His duties as a Forest Conservation Act Qualified Professional include preparation of forest stand delineation, forest conservation, and afforestation plans. At DCI, where he has worked since 1992, he manages the water resources group and supports the survey, structures and civil engineering groups. Clients describe Richard as deeply knowledgeable and well-versed in regulatory requirements, allowing him to deliver a product that leads to minimal revisions and on-time completion. His general duties as a professional engineer include expedited SWM reviews, preparing SWM and drainage improvement plans, preparing drainage and floodplain studies, preparing site development and highway plans for private and government clients, and preparing water, sewer and conduit utility plans. Tanya King is a Senior Project Manager for Transportation and Planning projects, with an expertise is experienced in traffic engineering studies, signal control systems design, systems integration of Traffic Management Centers, traffic operational analyses, travel forecasting, traffic impact studies, traffic count studies, and the advanced traffic management systems of ITS, parking studies and database studies. Since joining DCI in 1999, she has taken on additional leadership roles and management of operations. Tanya believes success is so much more than the bottom line. 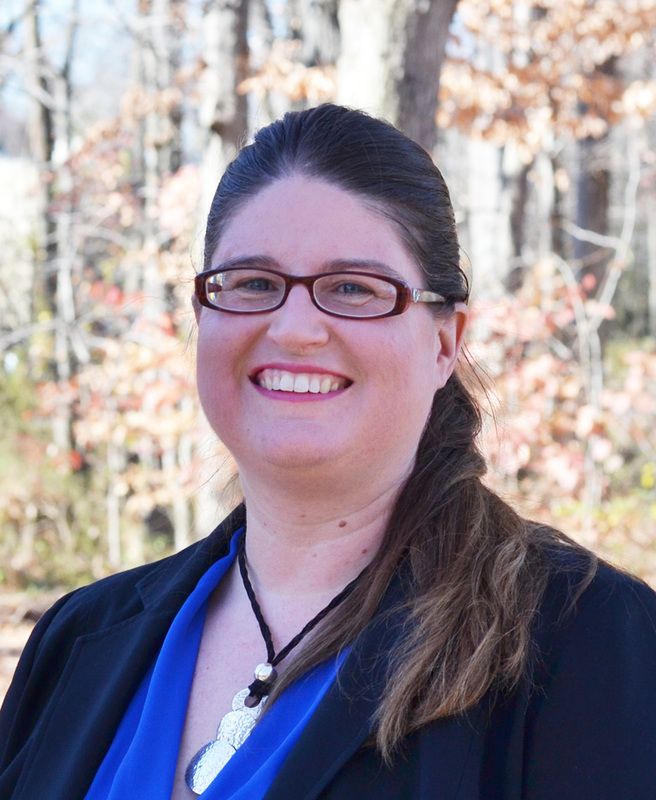 To her, success is loyalty to the client, to the government agencies they work with, and to the communities impacted by their planning and designs.